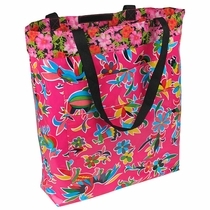 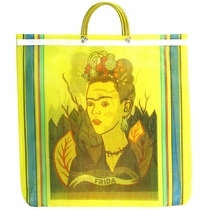 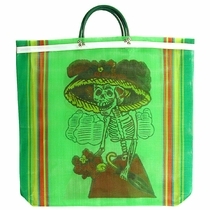 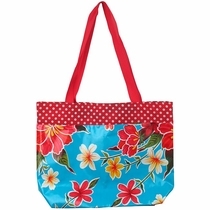 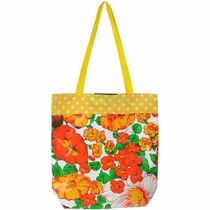 Mexican market bags and oilcloth make colorful and practical accessories you can use everyday. 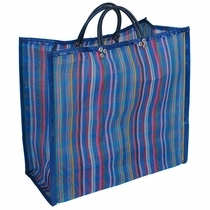 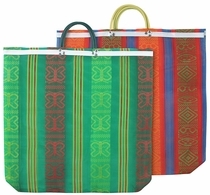 The market bags, or "Bolsas", are made from woven poly mesh or oilcloth. 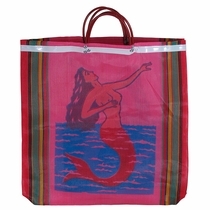 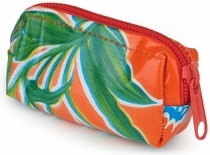 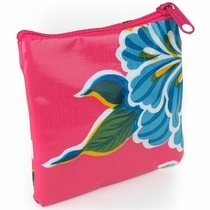 They come in many sizes and can be used as shopping bags, totes, beach bags, and purses. 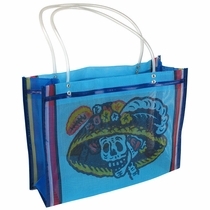 They are extremely durable and one of our most popular Mexican Market Place items. 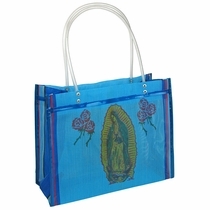 Stroll through any Mexican mercado and you'll see the many varieties of these handy carryalls. 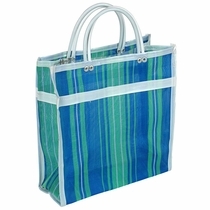 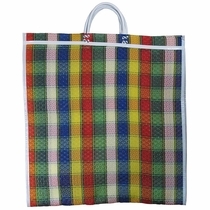 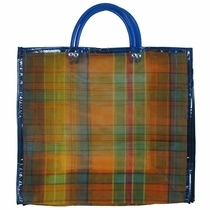 The market bags in stock are a variety of colors in the plaid weave design you see on the items below. 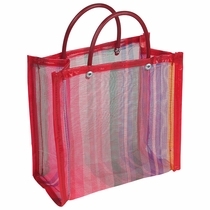 Your order will be filled with the colors we have available at that time. 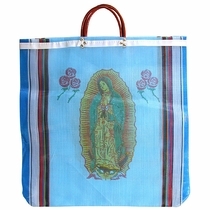 Mexican Oilcloth is a festively decorated, durable, vinyl material that has many practical uses. 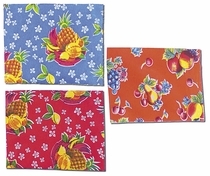 Some of the most popular uses for oilcloth are tablecloths, shelf liners, drawer liners, place mats, outdoor furniture covers, and even upholstery. 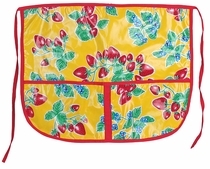 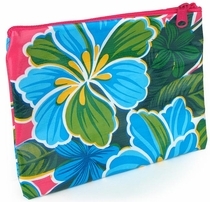 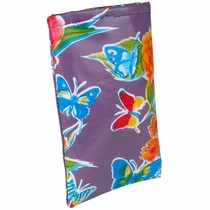 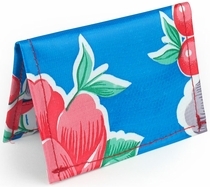 The oilcloth material is flexible, waterproof, stain resistant and easy to clean. 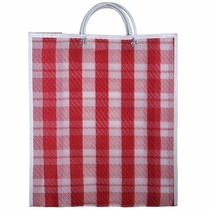 We sell oil cloth by the roll and we also offer small and large oilcloth bags. 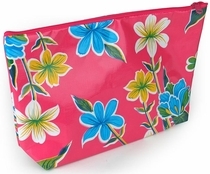 Oilcloth Roll Size: 11.75 yards long, (almost 36 feet) by approx. 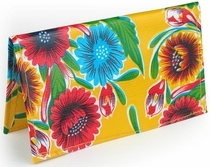 47" wide. 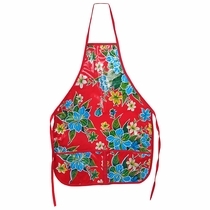 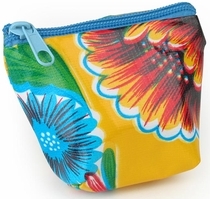 The Mexican oilcloth designs and colors we have in stock varies. 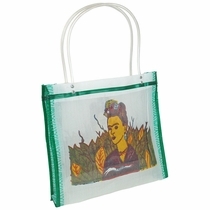 Your order will be filled with the color and design we have available at that time.